Save up to 40% off on Intuit’s award winning Payroll products and services! From getting you set up to handling your payroll taxes, Intuit makes sure your payroll and employees are taken care of. 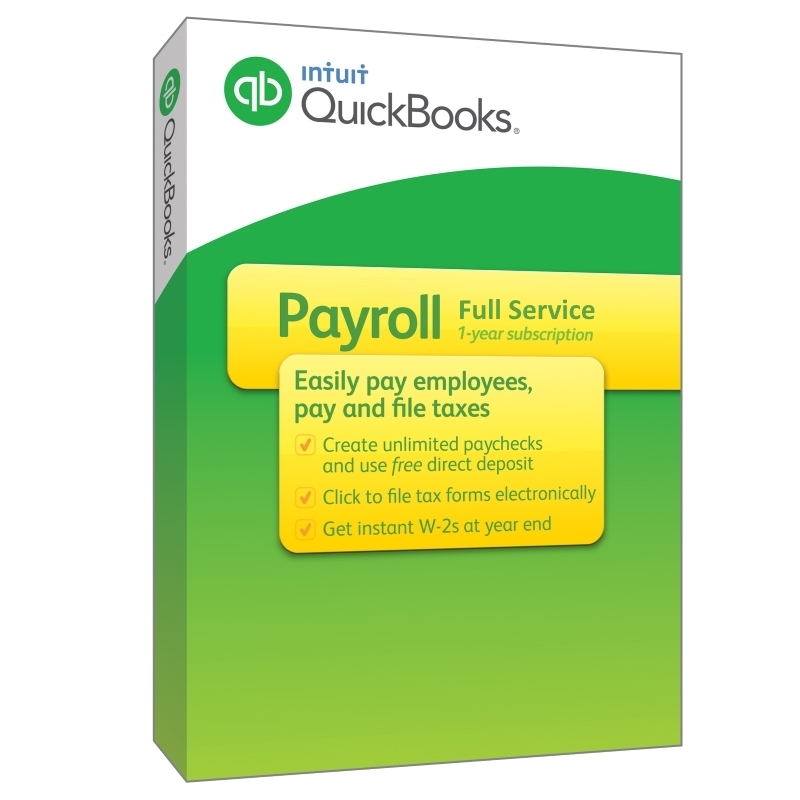 Choose from either Intuit Assisted Payroll (payroll done in QuickBooks Desktop) or Intuit Full Service Payroll (payroll done externally by Intuit).